Several noted celebrities have also loudly proclaimed that the earth is flat and not spherical in shape. Flat earth theory has been gaining huge popularity in the past few years and this group of science deniers has now started conducting International conferences to propagate their theory. As per flat earthers, the earth is not spherical in shape as suggested by science, but is a flat disc which floats in the space. People who believe in this theory also claim that the ice walls in Antarctica are actually acting as a protective barrier of earth, and that is the main reason why world powers are building military bases in polar regions. In the course of time, several noted celebrities have also loudly proclaimed that the earth is flat. Here's presenting you the list of five top-rated celebrities who denied scientific proofs that affirm the spherical shape of the earth. Former England cricketer Andrew Flintoff is an open proponent of the flat earth theory. The former all-rounder made the unbelievable statement while talking on his own podcast for BBC 5 Live with ex-Wales footballer Robbie Savage. During the session, Flintoff revealed that there are no strong pieces of evidence that prove the earth is real. On the other hand, enough number of proofs are there to substantiate the fact the earth is actually flat in shape. "If you're in a helicopter and you hover why does the Earth not come to you if it's round? Why, if we're hurtling through space, why would water stay still? Why is it not wobbling?" said Flintoff during the talk. American television personality Tila Tequila has made it a habit of falling in the traps of conspiracy theories for the past three to four years. A couple of years back, Tequila argued that planes would have crashed if the earth were to actually be round. As per Tequila, buildings would have a noticeable tilt which would apparently be visible to the naked eye if the earth is not flat. Earlier, Tequila had alleged that Hillary Clinton was originally assassinated and the person we see now is actually Hillary's clone. Eric Dubay is an internet celebrity who strongly believes that the earth is flat. He recently wrote a book titled '200 proofs earth is not a spinning ball' has been translated to over 20 languages and it is widely considered the most popular book that propagates the flat earth theory. AJ Styles is undoubtedly one of the most talented wrestlers in the world and he has a huge fan following in WWE. Even though he has not admitted openly about his flat earth belief, several reports surfaced online stating that he used to spew flat earth theories while in the locker room. Daniel Bryan, fellow WWE star brought this up during a non-scripted talk show segment on WWE television. Internet celebrity Logan Paul recently claimed that he will visit Antarctica to prove that the earth is flat. The YouTube star made these statements at the recent Flat Earth International Conference in Denver. However, a section of ardent flat earthers has claimed that Logan Paul has made these remarks to promote his new documentary. As per these flat earth believers, Logan is finally admitting in the documentary that the earth is not flat. 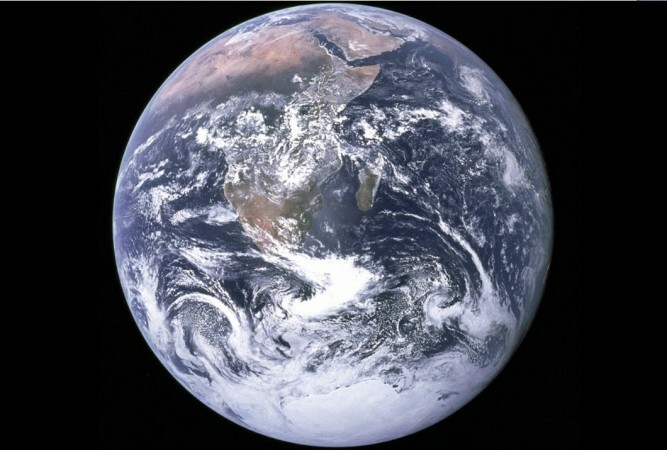 Even though flat earthers continue making their adamant speculations, NASA recently dismissed their claims by releasing images of earth taken from one million miles away. 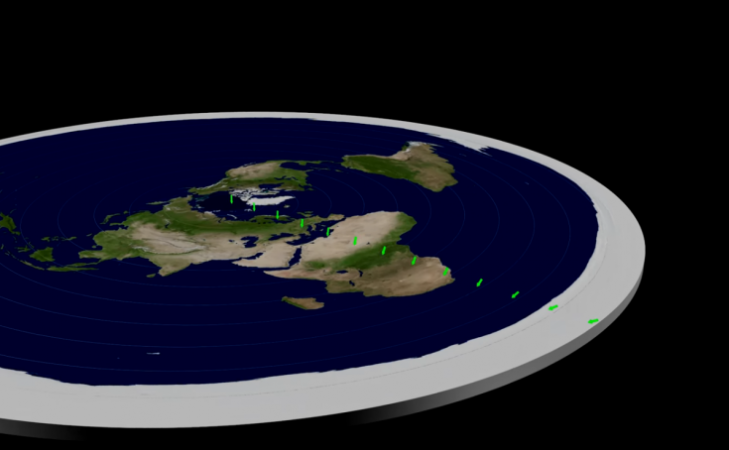 However, flat earthers argued that these images were actually generated using computer graphics.